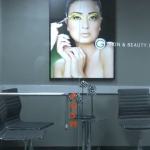 At our Chicago, IL Beauty School which is located in the heart of Chicago at 17 North State St., we are excited to be able to present our students with a chance to learn the most advanced techniques in the industry. Students learn and master the fundamentals of facials, waxing, microdermabrasion, makeup and all of the current trends in the Esthetics industry. 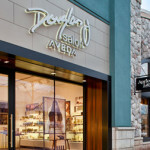 Students are also able to work on client in our Spa like setting, getting real hands on training. 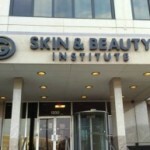 To get more information about G Skin & Beauty Institute, Chicago location feel free to contact us and we will be happy to assist you with more information.